While it is true that strictly speaking the only tools you really need for birding are your eyes and ears, in truth you will need a little more in order to get the most from your backyard birding hobby. You will need to own, and know how to get the most from, at least some of the backyard birding equipment that is available to buy in the shops and online today. For example, you should know know about the many types of wild bird feeders and which types of feeders attract which types of birds. 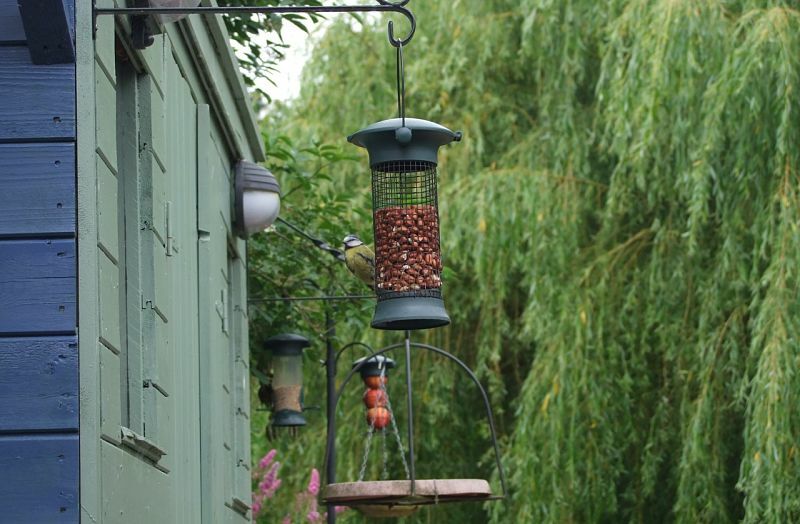 It is also important to know how to clean and look after your feeders and how to protect them from any predators. Of course, it is also good to know which is the best bird food for each species of bird you wish to attract to your yard so that you can make sure you put out the right food. In this way you can increase your chances of getting visits from those species you really want. 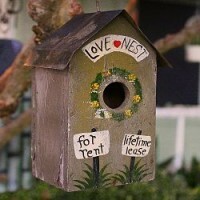 In addition, bird houses and bird baths are important pieces of backyard birding equipment too. 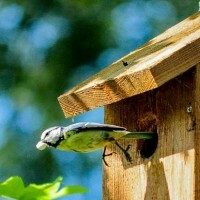 Bird houses let you provide clean, safe nesting areas and there various things you need to think about when you are choosing which bird house to get. Bird baths provide good, clean sources of fresh water for the birds to drink, bathe and preen as long as you replace the water on a regular basis to stop the water from getting stagnant. And to truly get the most out of your backyard birding, you will need to equip yourself with some gear that lets you best watch and identify the birds that visit your yard. This includes things such as a good pair of binoculars and a bird field guide. 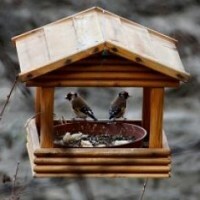 Hey Buddy!, I found this information for you: "Backyard Birding Equipment". 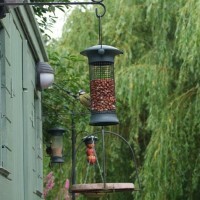 Here is the website link: http://backyardbirdingblog.com/backyard-birding-equipment/. Thank you.